Click the images below to see the additional cash you can win by fishing AC Tournaments. We are working hard to add additional opportunities. Keep watching the website! 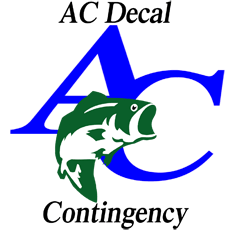 Check your boat manufacturer's website for additional contingency opportunities!